Siriu2 storms out of the studio with a massive anthem that is set to shake dance floors around the world. 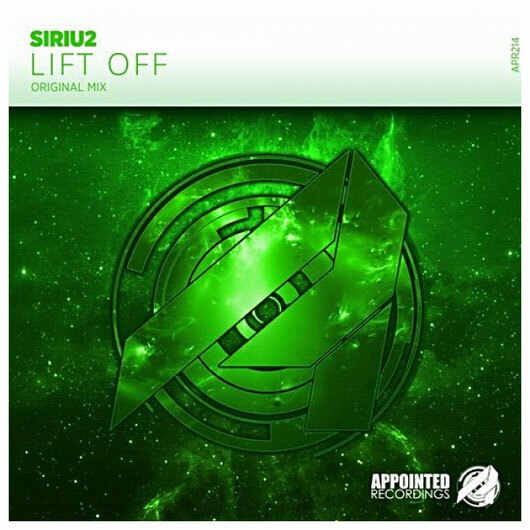 Lift Off will lift the crowd of the floors and will leave an imprint of a Trance masterpiece of the masses. GET ALL OVER IT TRANCE FAMILY! !